4. Life, liberty & the pursuit of happiness was discussed with Jeffrey Tambor. 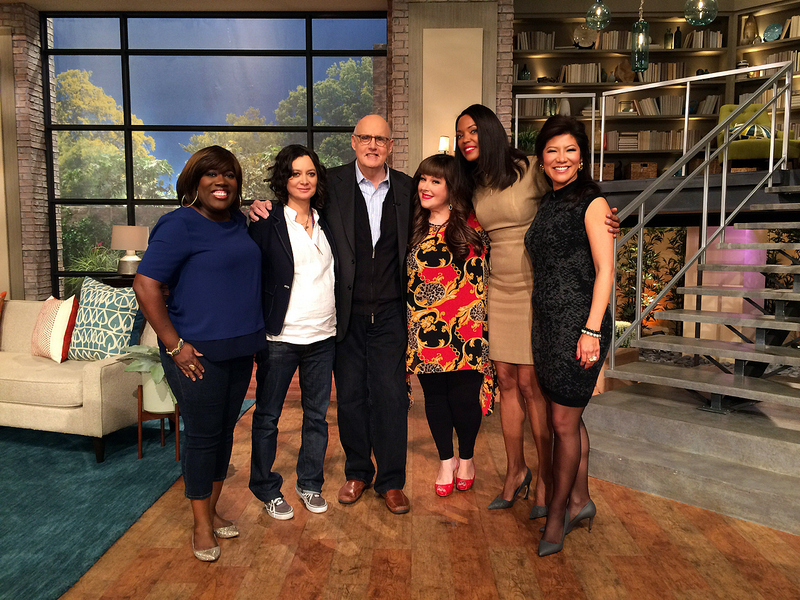 Actor Jeffrey Tambor talked about his new Amazon series "Transparent" and receiving a Golden Globe nomination on Friday, January 9, 2014 - watch the video of Jeffrey discussing his role as a transgender woman with the ladies, including guest co-host Carnie Wilson.